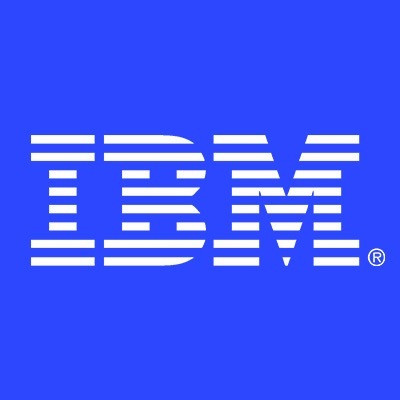 We are looking for a Security Consultant Governance Risk & Compliance to support the IBM Security Strategy, Risk & Compliance team in designing and implementing GRC solutions. Tasks & accountabilitiesThe GRC Consultant should be experienced information security professional with demonstrated experience implementing an Information Security Management System (ISMS) and proven experience in implementations of GRC tooling such as RSA Archer or IBM OpenPages GRC Platform.The GRC Consultant will provide subject matter expertise in the form of workshops, consulting and project delivery on strategy, risk and compliance, capture the client’s security and compliancy requirements, contribute to the solution architecture, prepare detail design documentation, implement and deliver the solution.The consultant should have experience in gaping to multiple standards and frameworks including Payment Card Industry (PCI) Data Security Standard (DSS), PA-DSS, ISO 2700X, HIPAA, NIST, etc. and have experience in formulating security roadmaps to bridge existing gaps. The candidate must have demonstrated communication and presentation skills.